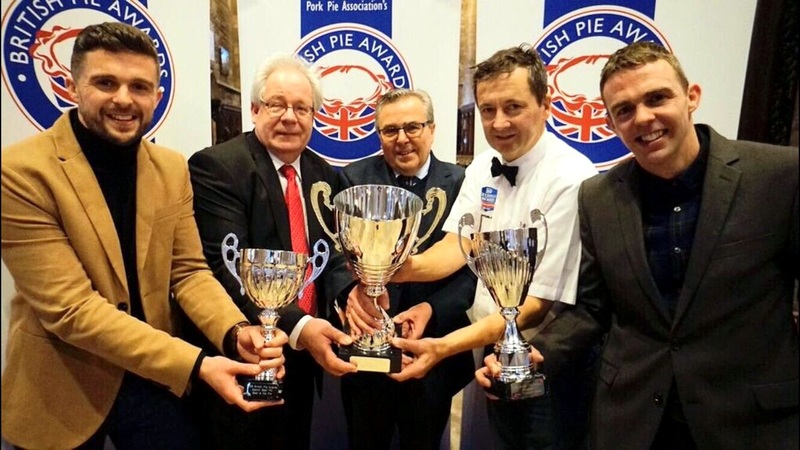 TV VIEWERS will be able to see how a Bognor Regis family business creates award-winning pies. The BBC is to make a documentary about the success of Turner’s Pies for a programme to be broadcast later this year. The steak and ale treat created by Phil Turner and his team at the Hawthorn Road firm was voted the supreme champion at last year’s prestigious British Pie Awards. Judges gave it a score of 99/100, saying the perfect pastry parcel was ‘a clear winner and head and shoulders above the rest’. This success attracted the attention of documentary maker Anthony Bartram for a programme which will celebrate Britons’ love of pies with a focus on master baker Phil as he prepares Turner’s Pies’ entry into this year’s awards next month. Phil oversees the firm’s four shops in Chichester, Bognor Regis, Rustington and Worthing. He said he was delighted to be featured on television. “It’s a fantastic endorsement of what we do and really exciting,” he said. This year’s awards will be the 11th to be held and have become an institution for pastry connoisseurs.